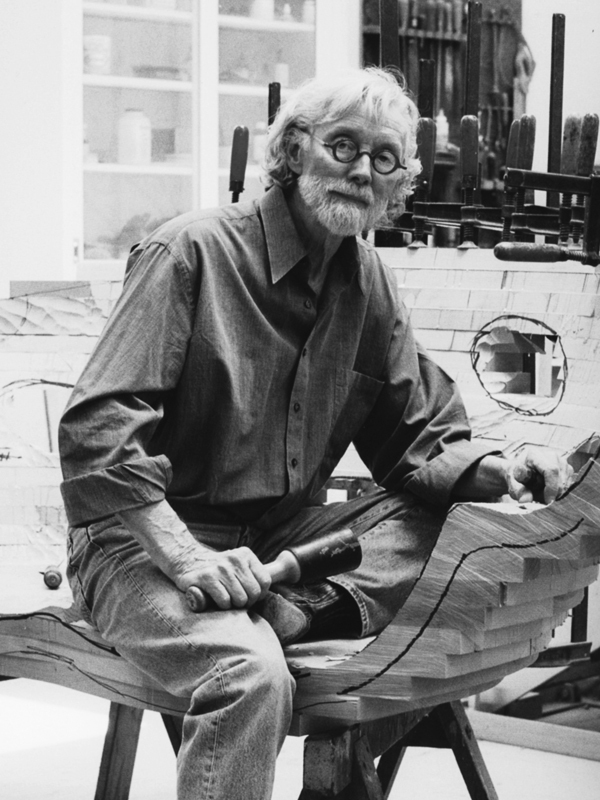 Wendell Castle was born in Emporia, Kansas in 1932. He attended the University of Kansas in Lawrence where he received both his bachelor’s degree in Industrial Design in 1958 and his master’s degree in Sculpture in 1961. His background and education informs his aesthetic, as Castle employs sculptural techniques to create original and new furniture designs. A leading figure of the art craft movement, Castle has continually remained at the forefront of American Design. Within five years of completing his graduate education, Castle was already well-known enough to appear on the popular television program, To Tell the Truth. He held several academic appointments throughout his artistic career including opening his own school, the Wendell Castle School in Scottsville, New York (1980–1988). Castle received numerous honors including grants from the National Endowment for the Arts on three separate occasions, the Visionaries of the American Craft Movement by the American Craft Museum (1994), an Outstanding Achievement Award from the National Association of Schools of Arts and Design, Los Angeles (2007) and a Lifetime of Achievement Award from the Brooklyn Museum (also 2007). 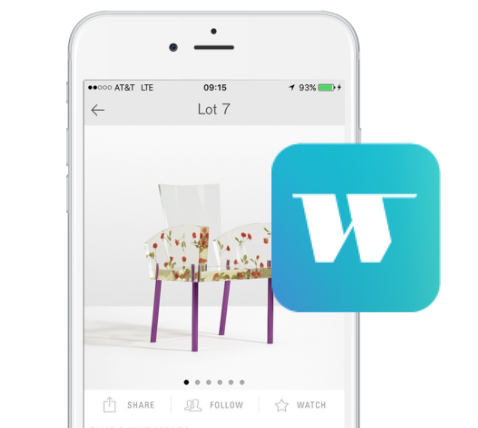 Today, the art furniture of Wendell Castle can be found in the permanent collections of many prestigious museums including The Museum of Modern Art in New York, The Renwick Gallery of the Smithsonian American Art Museum in Washington D.C. and The Art Institute of Chicago to name only a few.